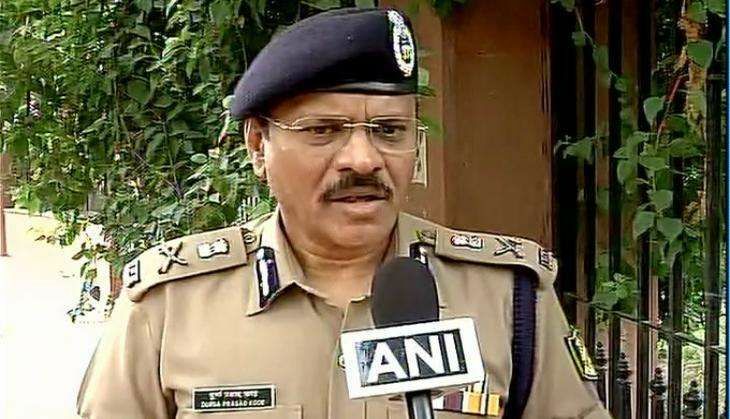 DG Durga Prasad, who heads the Central Reserve Police Force, which has been embroiled in a string of controversies for using pellet guns on protestors during the recent clashes in the Kashmir after the killing of Hizbul Mujahideen commander Burhan Wani, has once again landed himself in trouble with his statements. CRPF Director General Durga Prasad, in an interview with Dainik Bhaskar, compared the usage of pellet guns during clashes to a husband beating a wife. When DG Durga Prasad was asked when the CRPF would stop using pellet guns in Kashmir, Dainik Bhaskar quoted him as saying, "It's like asking when would you stop beating your wife." The CRPF previously has been accused of using disproportionate amount of force on protestors. It was also criticised widely for using pellet guns which have left over 14,00 civilians injured and recording 127 people injured by pellet guns. Commenting on the use of pellet guns, Durga Prasad had previously said he feel sorry about the injuries it has inflicted upon the youth but explained that pellet guns are the least lethal weapon that they can use to control protests. However, apologising for the above-mentioned statement, Durga Prasad clarified, "I did not mean to offend women or denigrate the dignity of women in any manner. I realise that my words were inappropriate. I apologise for the same"